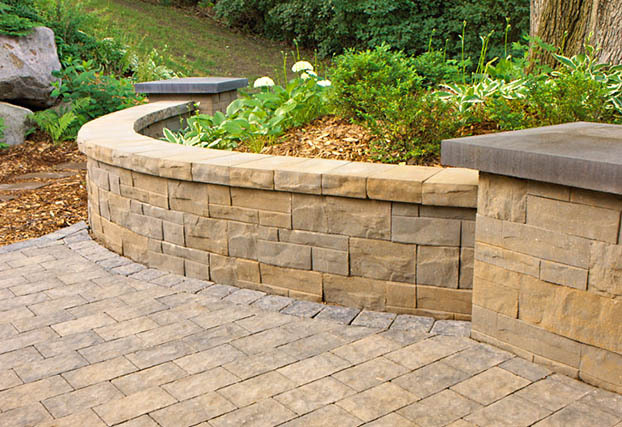 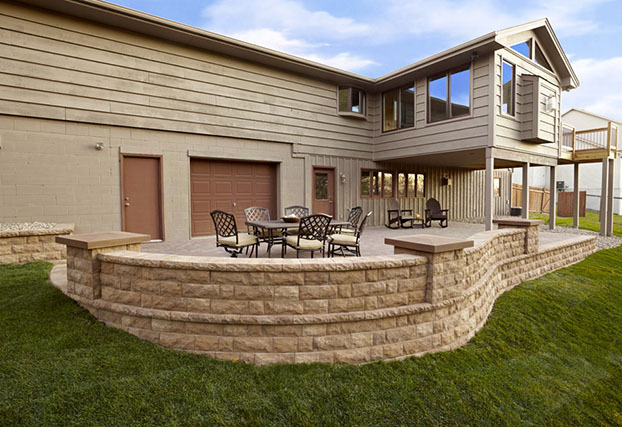 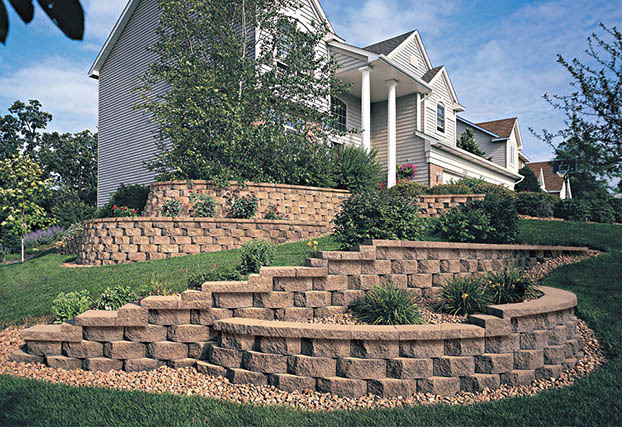 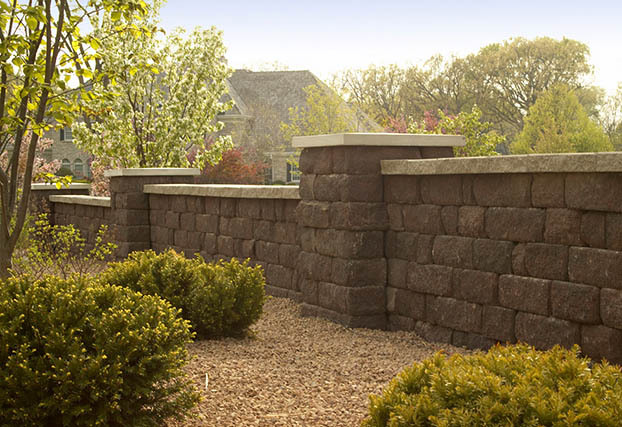 Anchor Wall Systems develops attractive, durable, easy-to-install retaining and freestanding wall systems. 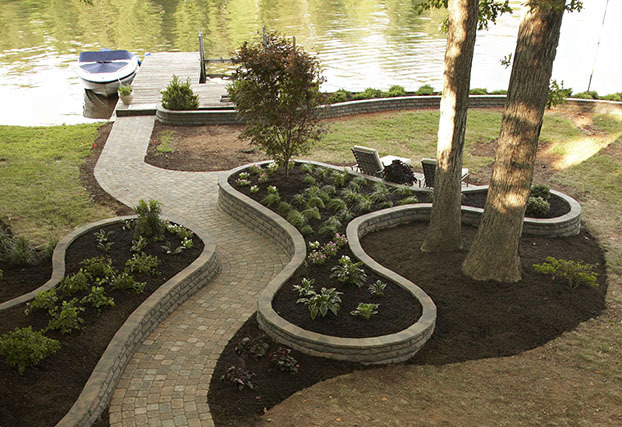 We license our designs, which are backed by extensive research, testing, and marketing support, to manufacturers who then market to contractors and homeowners through local landscaping supply dealers and big box retailers. 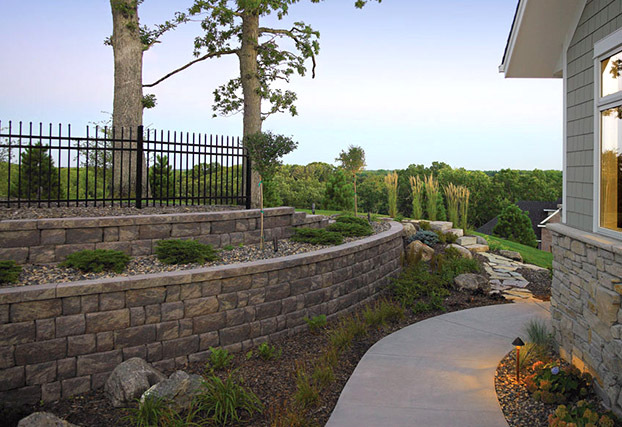 The end result is anything that can be imagined - innovative, lasting landscapes and environmentally sound walls that complement any outdoor environment. 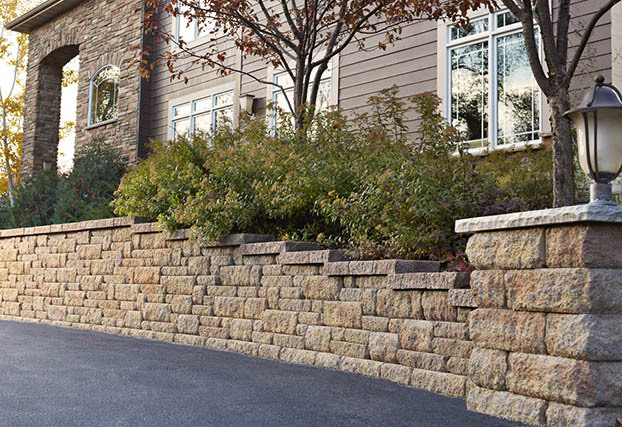 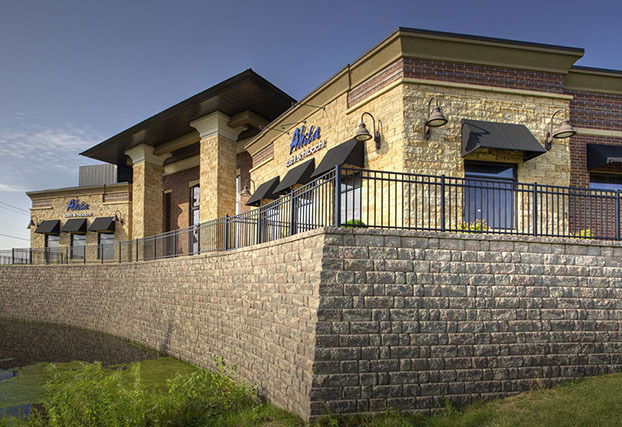 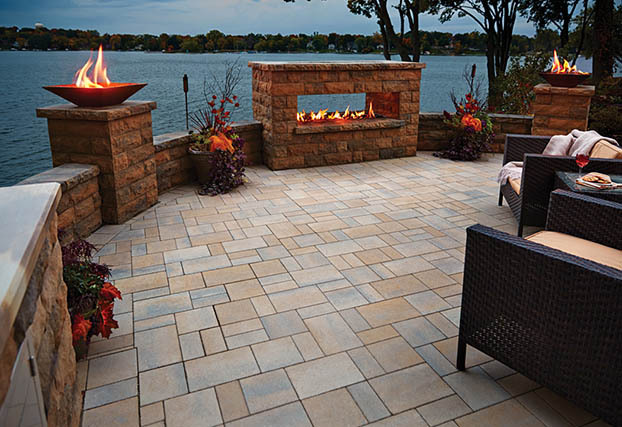 With a wide array of styles, shapes, and textures made from natural materials, Anchor Wall Systems lets consumers and contractors design - and build - something beautiful. 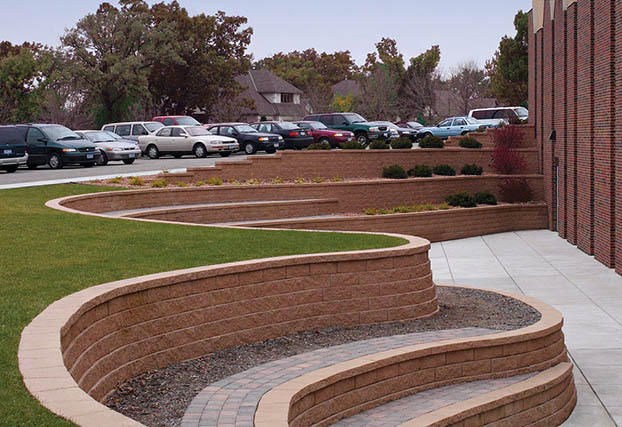 Anchor Wall Systems works with manufacturer licensees in more than 20 countries to create retaining and freestanding wall systems and holds numerous international patents. 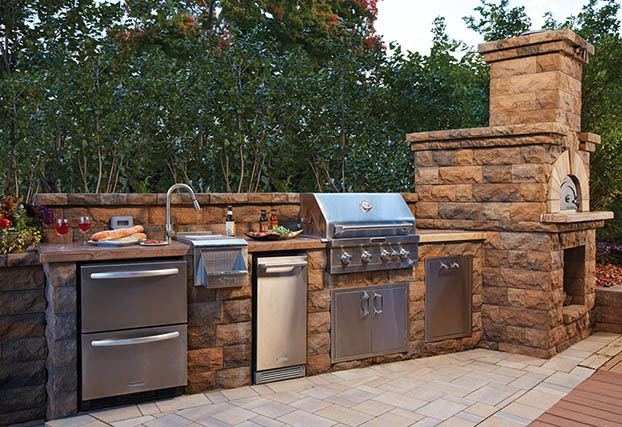 Contact your local manufacturer for more information about product availability, pricing and color selection in your area. 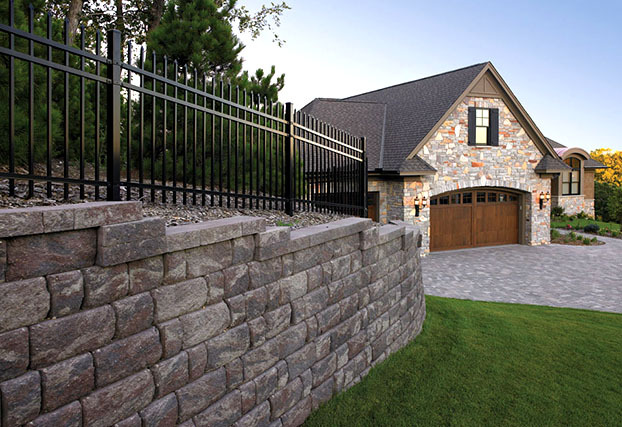 Our product line includes the best-selling Natural Impressions® and ChiselWall® retaining wall systems and the Landmark® retaining wall system, the only segmental retaining wall system in the world that has undergone the rigorous evaluation by the Highway Innovative Technology Evaluation Center and that has been approved for use by the British Board of Agrément and the California Department of Transportation.